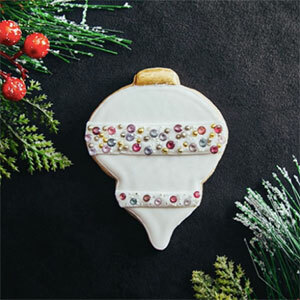 State Street Jewelers Selling $100,000 Cookie Covered in Gems - Hwatien Enterprise CO.,LTD. 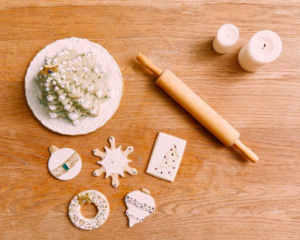 Brothers Michael and Roger Wilson, co-owners of State Street Jewelers in Greensboro, N.C., have dreamt up a brilliant way to promote and sell their custom design services this holiday season—and the gambit is anything but cookie-cutter. 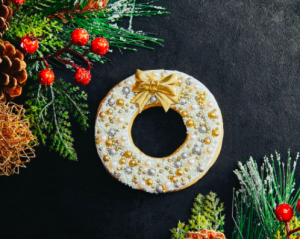 The retailers, in collaboration with local marketing firm DVG Group, worked with a Greensboro bakery to create seven frosted holiday cookies decorated with real gemstones, including cultured pearls, diamonds, and sapphires. 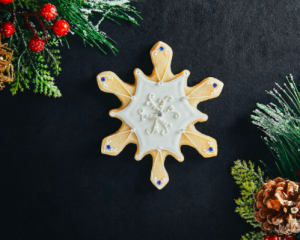 The cookies, which are currently on display in the shop, are meant to be gifted to recipients who can then collaborate with the jeweler on a custom piece using the preselected gemstones. 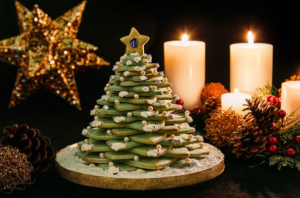 The glittering sweets range in price from $1,000 for a cookie creation topped with enough pearls to string a necklace, to $100,000 for a diamond-studded dessert (that one is under glass). The store is donating 10 percent of proceeds from the cookie sales to nonprofit Greensboro Urban Ministries. “The idea of it all was ‘We’re not your cookie-cutter store,'” says Michael. 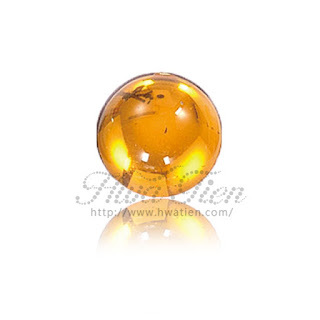 “We wanted to set ourselves apart in the market. There are a lot of competitors out there, but most of them carry big brands. The gemstones didn’t go into the oven; they were placed on top of the already baked cookies, affecting high-wattage cookie sprinkles.